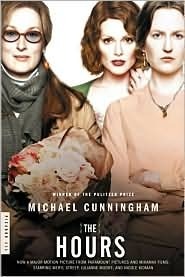 Michael Cunningham’s novel, The Hours, tells the stories of three women from different time periods, Virginia Woolf, Laura Brown, and Clarissa Vaughn, all of whom feel burdened by the unclear roles they play in society and in their own lives. Each character sets for herself a goal that might provide a sense of purpose. These include writing a book, baking a cake, and hosting a party for a friend. While such tasks give them something to fill the hours in a day, they offer these women no real pleasure. They construct impenetrable walls around themselves, and over time, the walls have grown taller and have attracted vines, making it harder and harder for the women behind them to escape. The book effectively bares these feelings of imprisonment and captures perfectly the sense of liberation these women experience when they finally set themselves free. 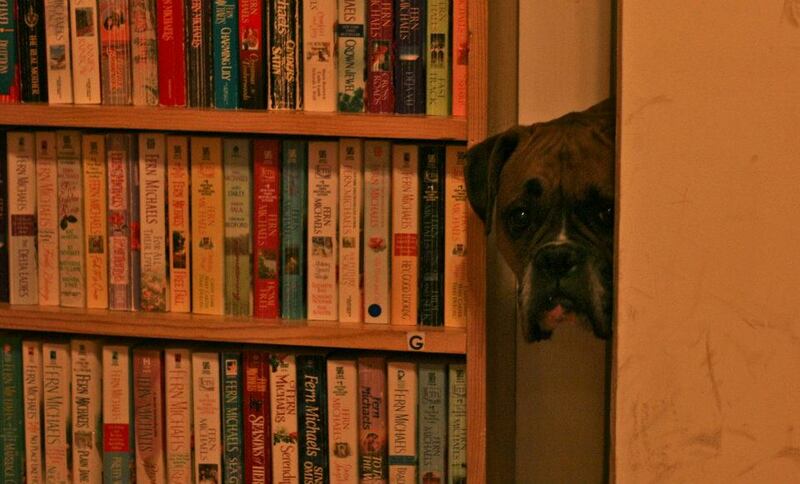 The Hours is great literature. Not only does Cunningham tell a captivating story, but he writes it so beautifully and with so much detail and emotion that you feel completely transported into the minds and bodies of these women. It says from a review on the back cover of my copy: “If this book does not make you jump up from the sofa, looking at life and literature in new ways, check to see if you have a pulse.” I could not agree more. The book made me excited to get up and write, like Virginia Woolf must have felt after dreaming about a woman going to buy flowers (*Hint Hint: you won’t get my reference or much of this book if you haven’t read Mrs. Dalloway, Mrs. Woolf’s magnum opus – I recommend that you pick up both!). Find this book at our store in the Fiction section! 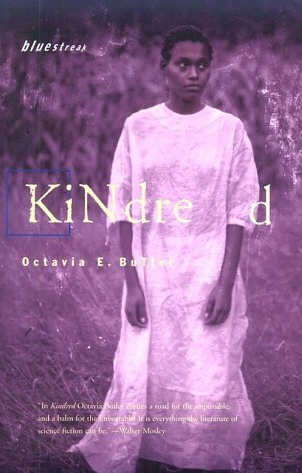 Octavia Butler’s award-winning novel, Kindred, tells the fictional story of Dana, a black woman from 1976, who unintentionally time travels to the antebellum South to meet her white ancestor, Rufus. Dana journeys back and forth between past and present, unable to control when she leaves, and comes as close as anyone to experiencing fully the life of a slave woman. I highly recommend this book. I first read it for a speculative fiction class at WKU, and I have read it twice since. Although it definitely falls in the realm of science fiction with its use of time travel and reverse causality (the future having an effect on past events), it doesn’t really feel like sci-fi at all. It seems more like historical fiction to me – the type of story that brings the past to life. While reading this, I truly experienced the grim and harsh reality of slavery, and it made the antebellum South hard, plain, and true like no other novel or film has ever done. In this book, Butler uses a modern narrator with similar perceptions that we carry, and those modern perceptions drive our protagonist’s thoughts and actions, but they soon become blended in her mind with the sharpness of earlier times. Kindred is an enticing read that will captivate your interest from the very first page and will keep you thinking about its messages long after you’re done reading. Don’t pass it up! Find this book at our store in the Summer Reading section!